There was a time when I thought my opinion was gold, that I should tell everybody my thoughts and stances on everything all the time. That ship has mostly sailed, but sometimes it’s nice to know where somebody is coming from and the belief systems that govern their world. With that in mind, I have some things to share. I’m a recovered alcoholic. I’m not a therapist, a counselor, guru, or a medical professional. Everything I’ve learned about alcoholism/addiction has come from 12 step meetings, websites, books, my own experiences, etc. None of this is a medical or professional opinion, although it’s influenced by a lot of what I’ve read from professionals. I believe that I am alcoholic, an alcoholic, or any other variation of that particular label. I’m a person with alcohol use disorder. It’s all the same to me however you say it, and I’m good with it. 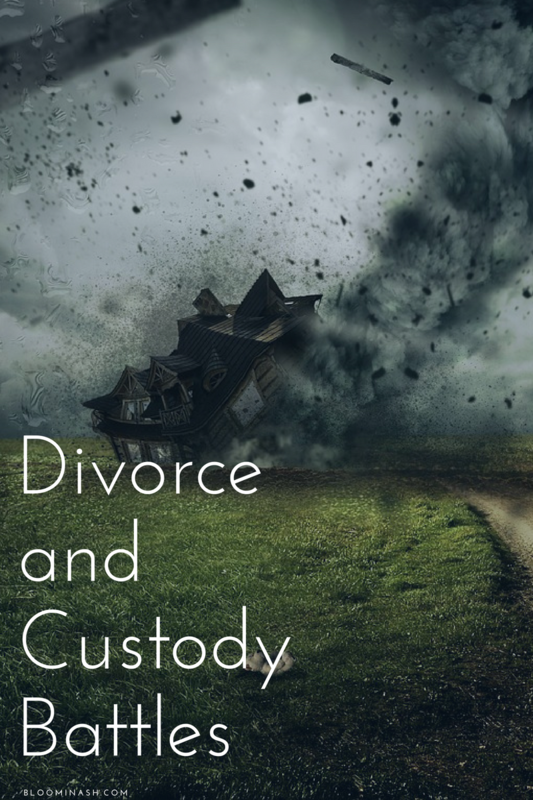 One sip of alcohol would count as a relapse for me, and that one drink would (at some point, if not immediately) lead me back to that hopeless, helpless state of mind I was in when I was drinking before. I believe that the 12 steps are a necessary part of my recovery, and that I personally wouldn’t be sober today without working them (and continuing to work them). 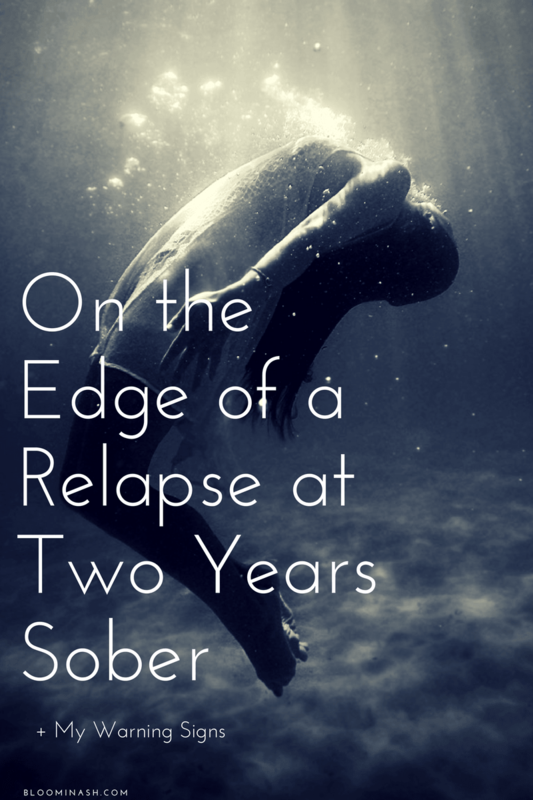 I was 2 weeks sober when I decided to try a 12-step program for the first time. It was that, or drink again. I’m glad I walked into a meeting instead. I am certain that God got me sober and keeps me sober for a reason, and I choose to trust that every time it gets rough. I learned that if I don’t pray regularly, I get squirrelly. I’ve tested this time and time again. I can go anywhere, even with alcohol present or other uncomfortable situations, if I have a good reason to be there and especially if I am spiritually fit. I am not “cured” (only meaning, I can’t go back and drink like a “normal person”, as I would define it), but I am recovered. I think of it like I’m in remission. The daily reprieve mentioned above. I believe that my continued sobriety runs much deeper and requires more work than simply changing some habits and finding new hobbies. 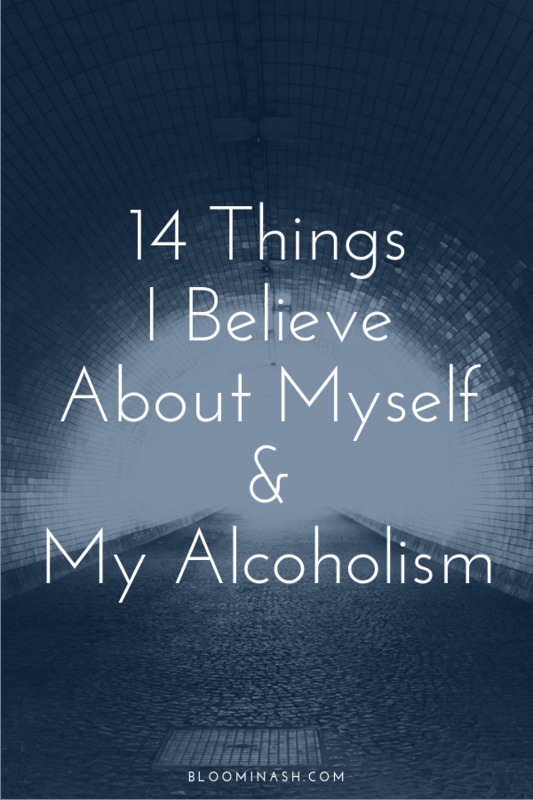 I don’t believe that you have to be an alcoholic, or believe that you are an alcoholic, or believe that alcoholism is even a thing, to decide to quit drinking. It’s not my place to diagnose anybody as an alcoholic – that’s purely a self-diagnosis – or otherwise label somebody else. Neither do I accept somebody trying to tell me that I am not an alcoholic for one reason or another. I’m ok with this particular label for myself. I don’t believe that alcohol itself is inherently evil or wrong, or that those who drink are doing something immoral. From a Christian perspective as well, I don’t believe it’s a sin to drink, but I do believe that we are warned not to get drunk. (Ephesians 5:18, Proverbs 23:29-35). I don’t believe that 12 step programs are the only pathway to recovery (and I’m fairly certain that AA literature says the same, although I can’t find where at the moment; will update when I do). I don’t believe anybody has to do recovery the way I do, and I don’t believe that there is any such thing as a perfect recovery program or path. For me, the 12 steps are pretty close, but that’s me. I am not writing to convince skeptics to quit drinking. 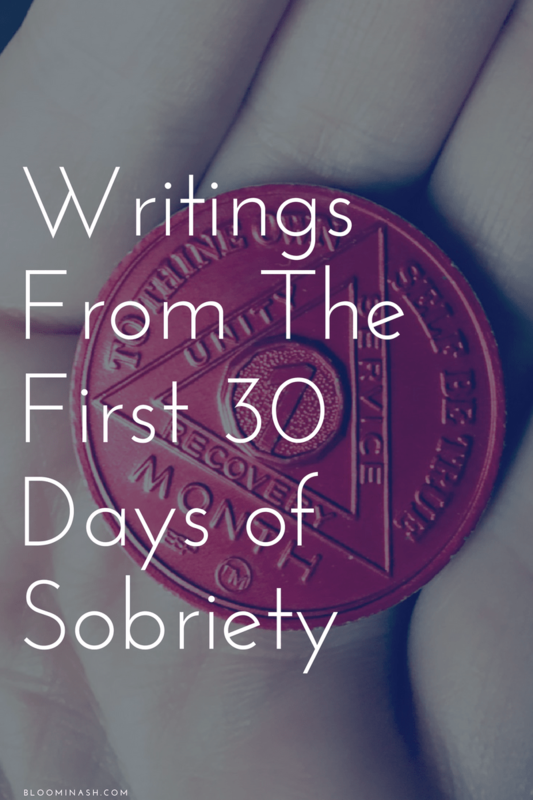 Of course, if you read my words and want to try sobriety out – I am ecstatic about that. It’s not my goal to convince people to quit drinking, though. My goal is to encourage those of you who are already hoping for change, or trying to quit, or have already quit but might just need to know you’re not alone. As obsessed as I am with building new habits, I don’t believe that I could have quit drinking just from switching a few habits. My problem ran much deeper, even though it didn’t go nearly as far as it could have. If I could have stayed sober just from choosing water at a restaurant, or going to bed earlier, I would have done it much, much sooner. This is what I know: I drank even when I knew better, I drank more than I wanted to, and I drank sometimes even when I hated it or swore I wouldn’t. Everybody has different theories on why we are the way we are, and how to fix ourselves, but I’m not interested in getting into those debates. What’s important to me is recovery. However I got here, I want to stay here. I never, ever want to drink again, but I can’t predict the future, even with all of my best intentions. Today, this moment, I’m sober at 10:16pm on a Friday night, and I don’t even have my kids this weekend. I’m alone tonight. I could drink, nobody would know. This is the kind of night I would normally have a drink, in fact. But here I sit, sober, clear, a little sleepy, and ready to go to sleep for a solid 8+ hours. I’m happy, I’m calm. That feels like a miracle to me. I will do whatever it takes to keep this level of calm and clarity in my life. It’s been working so far, so I think I’ll trust the process again tomorrow.